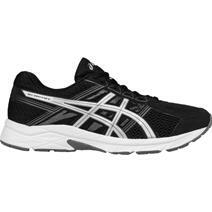 Asics Gel Contend 4 Men's Running Shoes - Black / Silver available for sale online & in-store at Source For Sports. 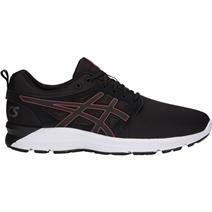 Asics Torrance MX Men's Running Shoes - Black / Red Alert available for sale online & in-store at Source For Sports. 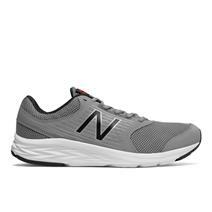 New Balance 411V2 Men's Running Shoes available for sale online & in-store at Source For Sports. 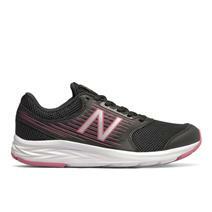 New Balance 411V2 Women's Running Shoes available for sale online & in-store at Source For Sports. 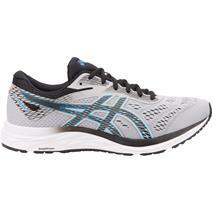 Asics Gel-Moya Men's Running Shoes available for sale online & in-store at Source For Sports. 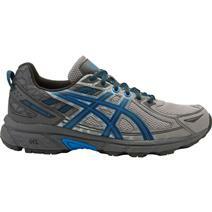 Asics Gel-Venture 6 Men's Running Shoes available for sale at your local Source For Sports store. 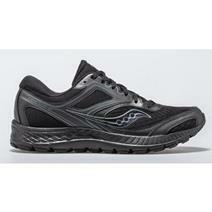 Saucony Cohesion 11 Men's Running Shoes available for sale at your local Source For Sports store. 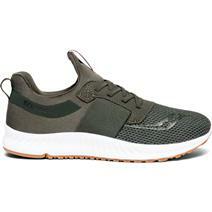 Saucony Stretch N Go Breeze Men's Running Shoes available for sale online & in-store at Source For Sports. 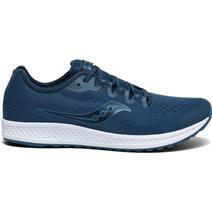 Saucony Cohesion 12 Men's Running Shoes available for sale online & in-store at Source For Sports. 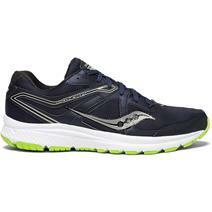 Saucony Cohesion 12 Men's Running Shoes (wide) available for sale online & in-store at Source For Sports. 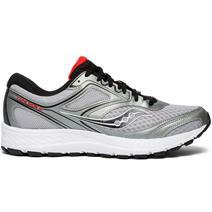 Saucony Flare Men's Running Shoes available for sale online & in-store at Source For Sports. Asics Gel-Excite 6 Men's Running Shoes available for sale online & in-store at Source For Sports.